OUR STORY OF INFLUENCE BEGAN 13 YEARS AGO. FOLLOW THE JOURNEY ON OUR BLOG! Since 2005, LifeBUILDERS has been passionate about the revitalization of a community on Detroit’s far east side, known as Regent Park. 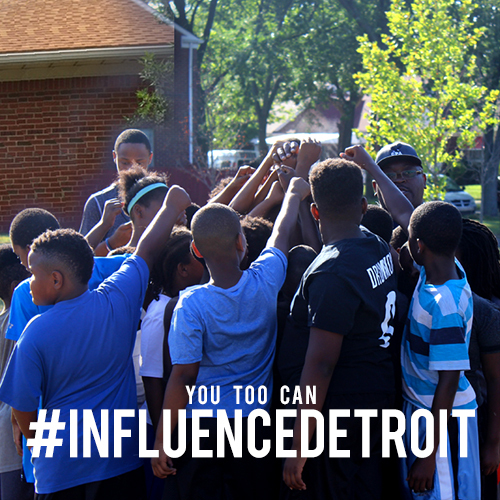 Our commitment to #InfluenceDetroit has been actualized through a multi-faceted mission: reclaiming the neighborhood, empowering the youth, and building communitas. 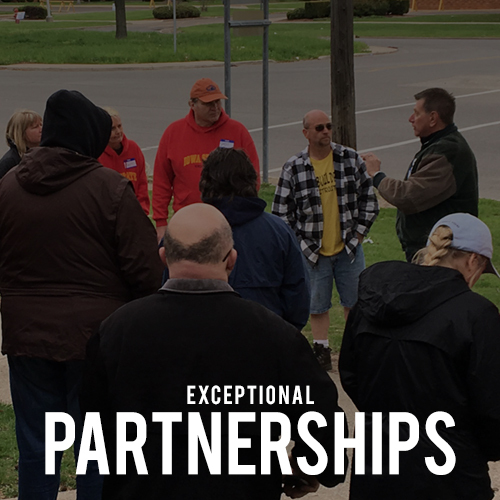 This mission is made possible, only through the collaborative efforts of exceptional partners, both local and abroad. Click on any of the images to learn more!